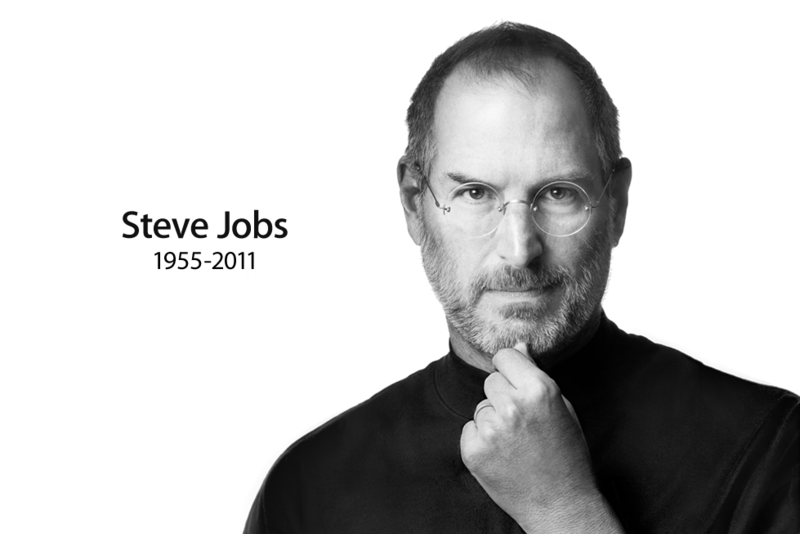 Steve Jobs died today. Pancreatic cancer. 56. He stepped down as CEO of Apple, the once-thriving, then-fledgling, then-thriving-beyond-the-wildest-dreams-of-any-tech-company-in-history, little more than one month ago. We knew it was his health. We still didn’t think it would be this soon. The Internet is reeling tonight. Twitter crashed. Every site you visit seems to have some sort of memorial. Apple’s site displays only the image above. We lost a visionary, without a doubt. One of the great minds of our times. For Apple-ites, it’s more. Today, they lost the leader of a subculture. That was part of the brilliance of Jobs the businessman. Apple offered more than products; they offered identity. iPods, iPhones, iPads – sure they worked better than anything else on the market, but that’s not why people wrapped around Apple Stores waiting to be the first to get their hands on the newest models. We humans are generally slow to jump on board with new innovations. We’re cautious creatures, and we like to wait and see how everything is going to play out before we commit. While there have always been the types of people who will grab the first parachute and leap from the plane, most of us prefer to see one open before it’s our turn. Jobs’ genius was his acceleration of early adoption. With Apple, unlike any tech brand I can recall, everyone seemed to be shelling out release-date prices for the newest gadget. It was part of the image Apple sold – fresh, new, cutting edge, but without the nerd factor. It didn’t hurt that when it came down to nuts and bolts, Apple products typically didn’t have glaring problems upon launch. Do you know any early adopter of any Microsoft product who has ever been happy? The Zune? The Kin? 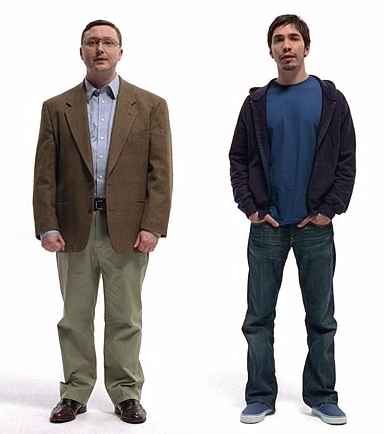 Microsoft imitators of Apple genius. Discontinued after a bevy of bugs and glitches. Service Pack 1 hits shelves within a month of each new Windows build. We like the idea of being Macs, not PCs. Computers were boring plastic boxes meant to function as part of an office workspace (it’s called a “desktop” for goodness sake). Macs aren’t just trendy; they embody a creative spirit. From the physical design to the applications they are best at running – Macs were made for artists – and everyone wants to be an artist. Steve Jobs didn’t just have a mind for creating revolutionary technology. Plenty through history have done that. Jobs had the brilliance to market this technology in such a way that we needed it – not for its functionality, but for its intrinsic value to our self-image. In doing so, he transformed Apple from a maker of funny-shaped incompatible computers to a prototype brand as meaningful to our identities as the cars we drive and the clothes we wear. We never stuck a Windows logo on our car. Or Dell. Or Sony. Not even Google. Or Facebook. Once upon a time, we hung our U2 posters and thought about how they helped make Apple. Today, we hang up our Steve Jobs poster and think about how Apple helped make Adele. We feel proud that we own Apple products; proud that we have tapped in to the world the brand created. The world Steve Jobs created. It’s time to confess and tell us what Apple products you own.